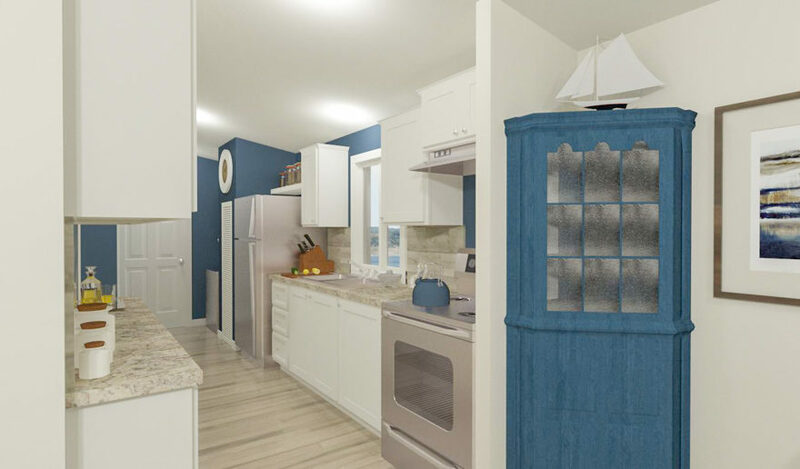 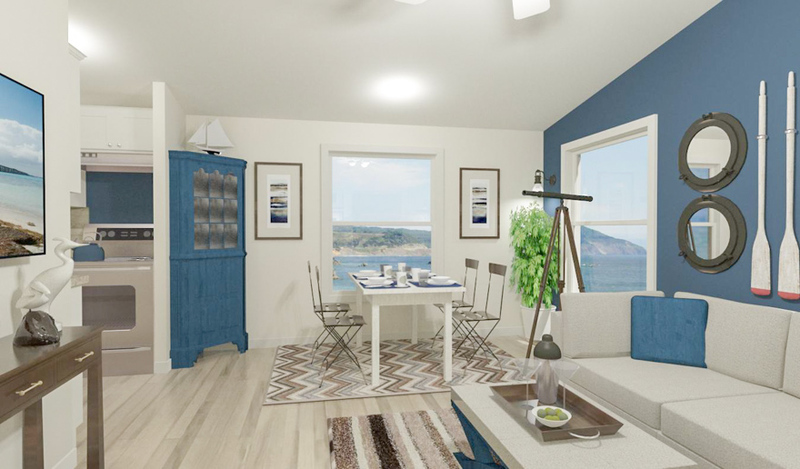 The Wallula model has 1 Bed and 1 Bath. 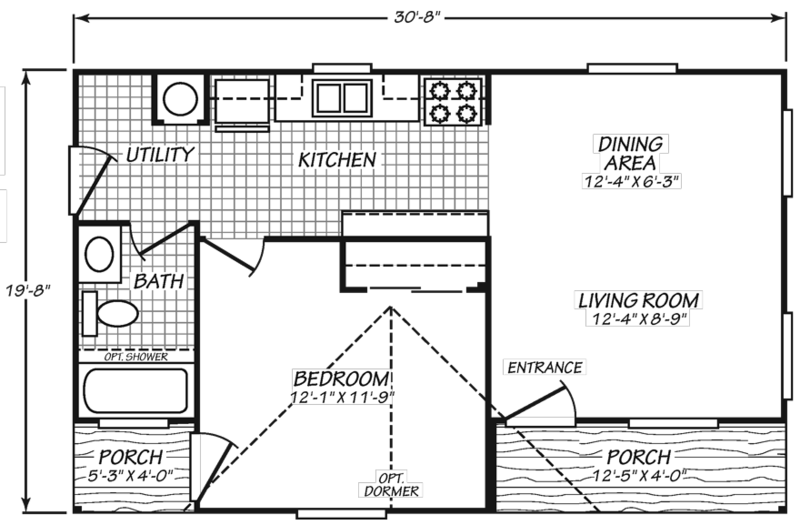 This 532 square foot Double Wide home is available for delivery in Washington, Oregon, Idaho. 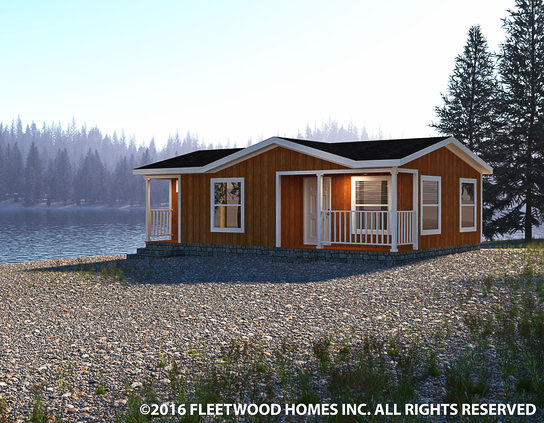 Our astute engineers figured out a way to fit not one but two porches into the footprint of this adorable manufactured home, and without sacrificing the essentials. 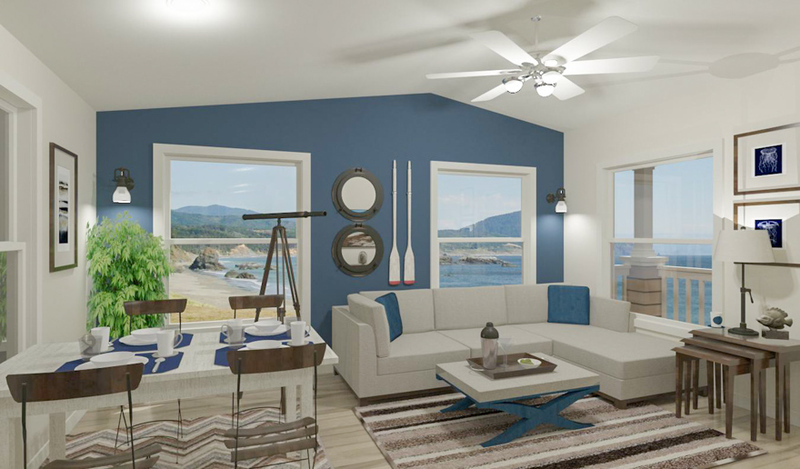 Four light emitting windows make the living room and dining area a sunny place to start your day. 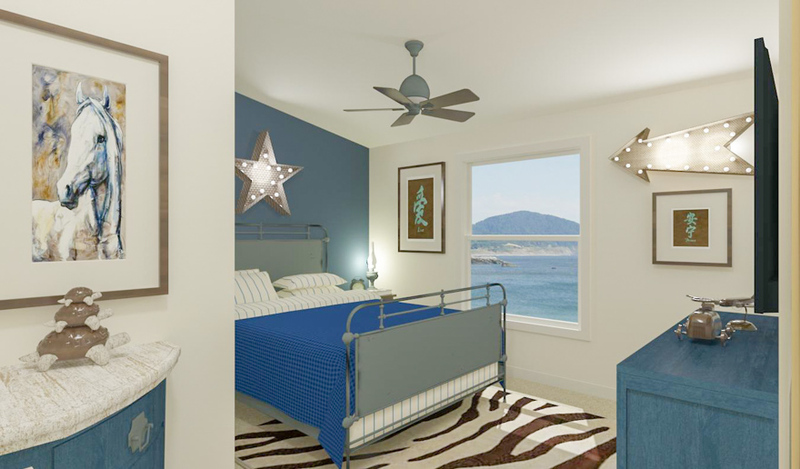 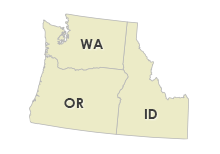 Ask your housing consultant about the other great features that come standard on the Wallula manufactured home.